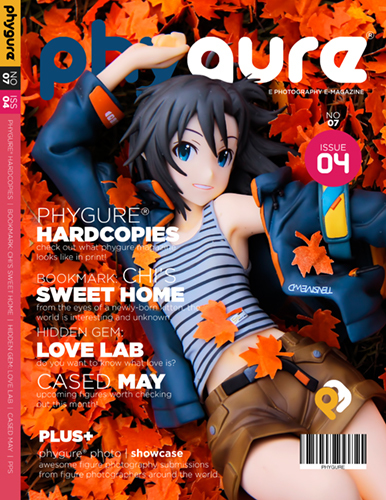 Get ready for Phygure® No.7 Issue 04! 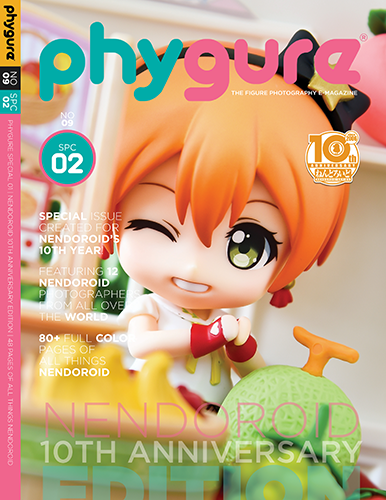 Considered as one of the best issues featuring an all new roster of 12 talented figure photographers from different parts of the globe. 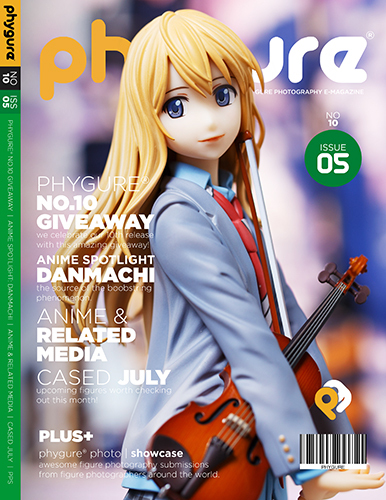 This issue has been re-designed from ground up focusing more on the figure photographers and their amazing work! • 12 all new figure photographers from all over the world. • Layout redesigned from ground up. • Check out the first physical copies of Phygure®! • Manga Review: Chi’s Sweet Home. • Anime Review: Love Lab. • Cased – the upcoming figures of May.